So much potential! 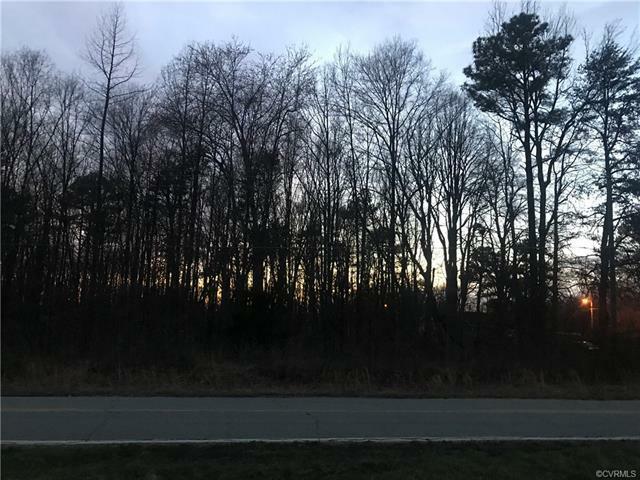 This lot has 5 acres, which is more than enough space for you to either build your own home or, potentially, subdivide it so you can build two homes. This lot is about 15 minutes away from Westchester Commons, which offers plenty of shopping, banking, and a movie theatre, and Route 288. Directions: Heading West To Midlothian Turnpike, Turn Left On Dorset Road. The Land Is On The Right Side.